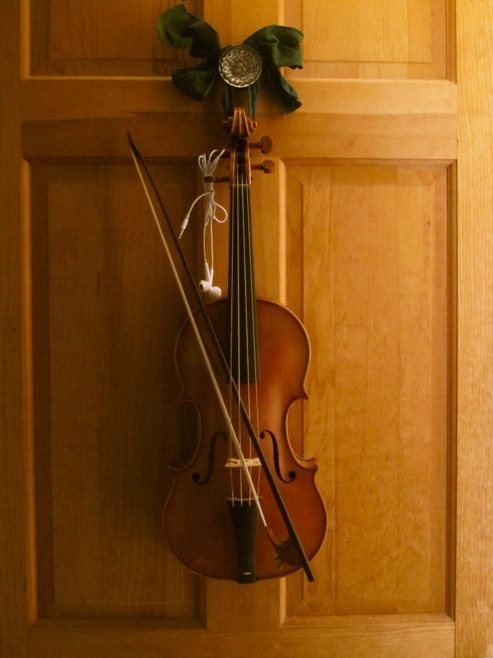 Karl Dennis Violin Maker Thank you for visiting WELCOME Violin, viola, cello or viol, my goal is to make a musical instrument that perfectly suits your artistic aims. Because each player is different, I make a variety of models based on the most successful instruments of 17th and 18th century Italy. I work faithfully within the methods perfected by the great artist of the Amati family and their neighbors and colleagues in the Stradivari and Guarneri shops. I consider every commission an opportunity for collaboration. My research never stops. The results, I trust, speak for themselves. Violin, viola, cello or viol, my goal is to make a musical instrument that perfectly suits your artistic aims. Because each player is different, I make a variety of models based on the most successful instruments of 17th and 18th century Italy. I work faithfully within the methods perfected by the great artist of the Amati family and their neighbors and colleagues in the Stradivari and Guarneri shops. I consider every commission an opportunity for collaboration. My research never stops. The results, I trust, speak for themselves.